Elections are the primary way for us to express our reactions to the performance of the government. An election is a tool of communication between the representatives and us: the people they represent. Apparently, voters get the government they deserve. This implies that active participation by the electorate on polling day will result in us getting a government which truly represents its people but most of us will argue that the current coalition government doesn’t match that assumption. Only 65.1% of the electorate voted in the 2010 general election and it’s fairly obvious that more people voting could have resulted in an entirely different outcome. Our participation in elections is without doubt an important responsibility and a significant symbol of our democracy and participation in public affairs. Marking your ‘X’ on the ballot paper may seem like a small thing to do, we can of course participate in politics and public services in many different ways and not just at election time. However, the right to vote (that people have fought and died for) symbolises democracy and fair culture and I believe it is our duty to ourselves to have our voices heard in this process. The way that candidates campaign and communicate with us has drastically changed. Paid-for political advertising is banned on television and radio in the UK, so a typical election campaign (in my mind) consists of hopeful candidates knocking on doors and shaking hands while proudly wearing shiny coloured rosettes and covering our doormats in glossy literature telling me that “the other candidate wants to sell the NHS” or “vote for him and he will double your taxes”. With the prevalence and availability of modern technology, social media and digital communications are at the heart of this year’s general election campaign. As paying for adverts of TV is not allowed, candidates are allowed to pay for political adverts and videos online via social media, potentially reaching an audience of millions and Ofcom do not regulate what is posted on these platforms. This provides an opportunity for much broader and more authentic, genuine and honest conversations to take place between the candidates and the voters. Facebook even has its own checklist for political candidates to refer to when posting updates – but are they using this to its best potential? 5 years ago, the political parties were newly launching themselves on Facebook, getting their party leaders online and ensuring they had some sort of ‘presence’. Now it’s 2015 and social media has evolved so much in the last 5 years and so has the way that we use it. Local candidates and parties should by now be using social media as a platform to have genuine conversations and engage with people so their presence online feels authentic and less like they’re just using a new and trendy tool. Politicians traditionally use their public facing profile to get their message across and inform the public what they’re promising to change if they get elected. Candidates are now also using the platform to ask people for their opinion. The number of likes on a political candidate’s Facebook page is irrelevant when Facebook’s mighty algorithm allows networking and linking interests together; friends of friends of friends are being influenced by what appears on their newsfeed. Obviously, some audiences are much less responsive to this method of campaigning. Some people don’t use the internet at all for example: television news and printed newspapers are still the most important news sources for certain audiences. The role of the social networking movement in increasing electoral participation is not as simple as it may seem and ‘getting it right’ is never an exact science. Browsing through some candidates Facebook and Twitter pages – I’m surprised to see that most updates only point out the flaws in the opposition’s policies the potential for positive campaigning and conversations could be missed! The Institute for Public Policy Research (IPPR) have recently launched a report suggesting that voting should be compulsory for the first election after each person turns 18. They accurately report that ‘the working class and the young have less input into political decision-making processes‘ in comparison to older and more affluent groups of people and propose that forced participation may be the answer to this inequality. The main issue with this is that you can’t force people to take an interest; you can’t force people to care about something if they don’t. Compulsory voting would be nothing more than an illusion of democracy – how can it be democratic if it’s forced? It can’t! If compulsory voting was introduced I can’t help but imagine a rise in the number of spoiled ballot papers or people being forced into voting for something with little information resulting in a system which is even less representative than it is now. Surely it is also still important to monitor any disinterest and dissatisfaction. There are many very justifiable reasons for choosing not to vote; it could be that someone feels as if they’re not well enough informed, or that none of the candidates or parties accurately represent their views and some people are just not interested. It is important to monitor lack of activity at the polls and find out why this is happening instead of just forcing everyone to participate. Principle #2 of the National Principles for Public Engagement is “Encourage and enable everyone affected to be involved, if they so choose.” Those last four words are central to the engagement process – giving people the option to be involved. I will be voting in this General Election because I want to and it’s my choice to, as I mentioned earlier I feel that it is my duty to be involved but I respect and understand the views of those who don’t want to vote. No one should be forced into democracy – that would be a contradiction! So, participating in elections is an important responsibility but our vote is not our only voice or is it our only opportunity to be involved in politics. Everyone has a right to be listened to and those in power need to listen to us, however we choose to be heard. If you’re 16 or 17 years old – you may not be able to vote this time but you can still register. The National Assembly for Wales’ elections takes place in May 2016. 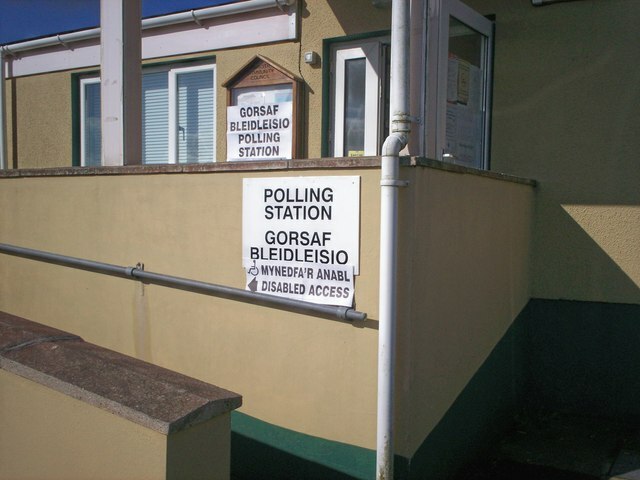 This entry was posted in Citizen's voice and tagged election, general election, general election 2015, participation, political inequality, vote on April 20, 2015 by Participation Cymru. This guest blog post was written by Rachel Waters from Newport Community Counselling Service. Newport Community Counselling Service (NCCS) is based at The University of South Wales. The service offers free counselling to local people at venues across Newport and Caerleon. 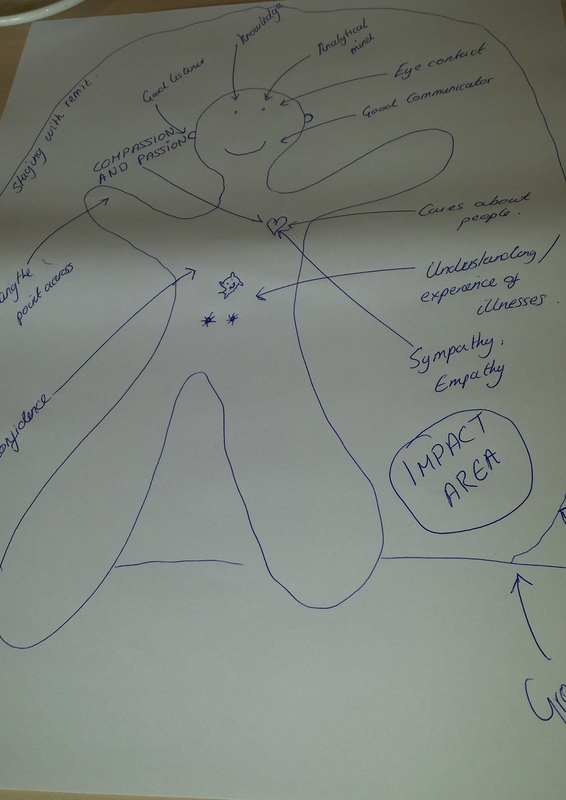 NCCS also carries out research into counselling and in this blog I will focus on our participatory research with carers. I’ve reflected on some challenging aspects of the work and included a few tips to help others involved in participatory research. What is Participatory Research (PR)? Participatory research involves people in research as co-researchers not just participants; knowledge is co-produced through collaboration between community research partners, and research should lead to action to benefit the community under study. Our first step was to engage carers’ organisations in the Newport area. This was initially difficult – many organisations were supportive and wanted to be ‘kept informed’, but did not have capacity to get involved. Explaining the nature of participatory research was tricky– often I was asked about the research questions and the time commitment needed. I explained that co-researchers would decide on research questions and that commitment was flexible depending on organisational interests and capacity. The uncertainty inherent in participatory research approaches makes it difficult to predict in any detail what the project will involve, and this makes it harder for organisations to be able to commit to involvement. Despite these challenges we eventually gained the interest and commitment of a number of key local organisations and individuals, who agreed to become co-researchers. Our co-researchers are: Newport Carers’ Forum, Hafal (Newport), Newport City Council Carer’s Development officer and Newport Council Adult Review Team. Tip…Existing positive relationships with organisations and individuals can make this first step much easier. Tip… Prepare a succinct and accessible explanation of participatory research but be prepared for questions about the details of the project. The next task was to work together to decide on our research question. Ideally in participatory research, community co-researchers choose the research topic and questions, however, our particular context as a University based counselling service required that we focus on counselling. We made our co-researchers aware of this from the start. A review of the NCCS counselling service revealed that not many carers were using our service and those who were often didn’t stay for long. This was worrying as we know from our co-researchers and from research that there are lots of carers in this area, that caring can lead to stress, depression and anxiety, and that counselling can be helpful to carers. We shared this information with our co-researchers and the group decided to explore this discrepancy with the aim of improving the service NCCS offers to carers and sharing what we find with other counselling and carers organisations. Discussion with our co-researchers revealed that carers tend to focus on the cared for person whilst neglecting their own needs. This was supported in the research literature. The group wondered if carers view counselling as a way of helping them to maintain caring and underestimate how helpful it might be for addressing their own needs. Although reading this summary, it might appear that our research objectives fell quickly and seamlessly into place, in reality the process of integrating academic and community based knowledge was time consuming and awkward. We reviewed the literature and listened to our community partners at the same time – in hindsight, listening first and then reviewing literature on the topics raised may have facilitated the process. Tip… Consider in advance whether and how you will integrate academic knowledge of the topic into the development of research objectives or questions. We decided as a group to use semi structured interviews to gain information from carers, and set about producing our study materials – publicity for recruiting participants, interview schedule, etc. Ideally in participatory research all materials would be produced as a group from scratch, however, pragmatic concerns meant that we decided the academic partners would develop the materials which would then be reviewed and edited by the group using their experiential and local knowledge. The review process resulted in several changes to our materials such as clarifying the term ‘carer’ – which our co-researchers informed us was used locally to refer to paid as well as unpaid carers. We also adjusted the interview schedule to suit those caring for more than one person – a situation which our co-researchers demonstrated was far more common than we had anticipated. One of the important aspects of participatory research is that it should lead to positive action to benefit the community being researched – in our case, carers in Gwent. 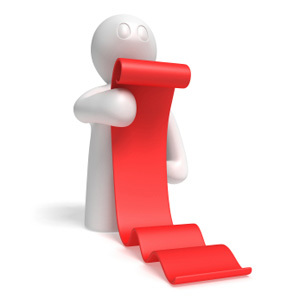 What action we take depends on the results of our research however, we have various ideas in mind which include developing specialist training for counsellors working with carers and /or producing accessible information for carers about counselling. Any views or opinions presented in this blog are solely those of the author and do not necessarily represent those of the University of South Wales or community co-researchers. 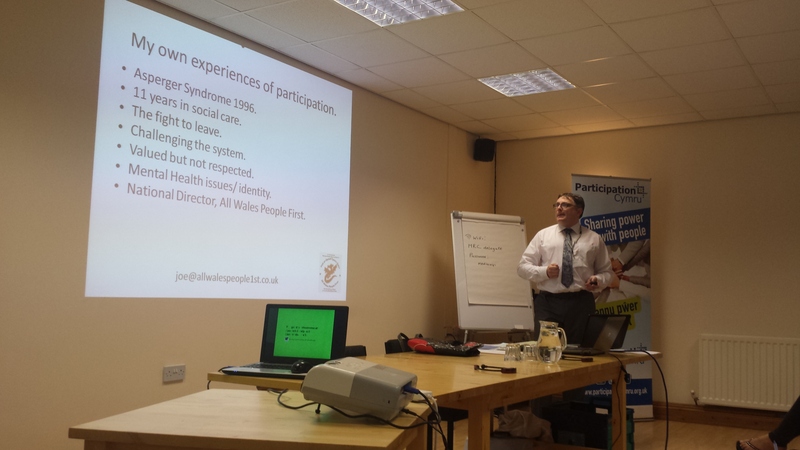 This entry was posted in Citizen's voice, Guest Blog and tagged Carers, citizen engagement, Good Practice, participation, participatory research, research, wales on June 25, 2014 by Participation Cymru. The second round of meetings of the Citizen Panel for Social Services in Wales have now taken place. There are adult panels in the North, South East and South West Wales, and we’re also working with children and young people around Wales who are affected by the way that social services are delivered. The views of children and young people are being fed in by Beckii Parnham, a young carer from Torfaen, who originally applied to be a member of the panel. We’re so lucky to have Beckii working with us – Beckii cares for her mother, her brother and her sister, she’s a representative for Funky Dragon, she helps run a young carer’s group, has done work experience with the social services team in her area and is now working with us to feed in children and young people’s views in to the social services partnership forum. I feel positively lazy when I hear about everything she’s up to! I asked Beckii why she wanted to be on the panel, and she said “I wanted to be on the panel because of the experiences I’ve had myself and the experiences that I want to share. I’ve got experience of actually working alongside Social Services and I’ve got experience of receiving the services”. You can also hear Beckii talk more about this and the work we did with Torfaen Youth Forum in the AudioBoo below, where we met with some of the young people in the above video (which includes Beckii, who’s the one the left of the still photo at the start of the video). We’ve visited Wrexham Young Person’s Care Council, Crossroads Care Swansea Neath Port Talbot and Crossroads Care Cwm Taf, Whizz-Kidz in Bangor, Voices From Care Cymru, Eat Carrots Be Safe From Elephants (which is an amazing name! ), and we’ll be visiting a few more in the coming months. We’ll be making sure that we visit groups around Wales from all the protected characteristics of the Equality Act to ensure that we hear from as wide a range of young people as possible. There are some great tools for working with children and young people out there. 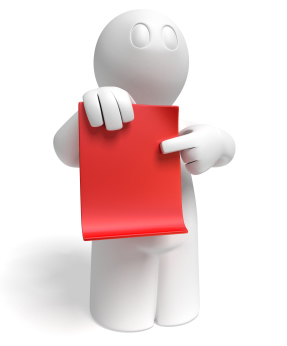 We have some helpful publications available at the bottom of this page on our website. You can hear about the latest work that’s being undertaken with young people in Wales by joining the Participation Workers’ Network for Wales, Save the Children Cymru’s Participation Unit have produced some great Blast Off! 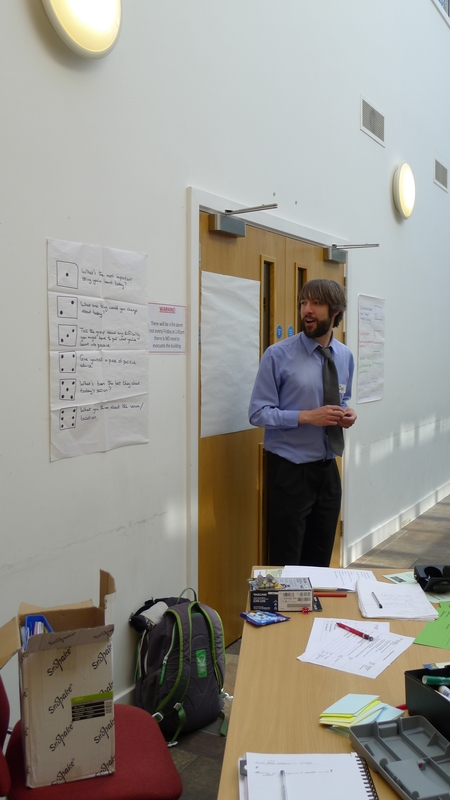 Guides, and you can also find lots of websites, training and resources at http://www.participationhub.org.uk. 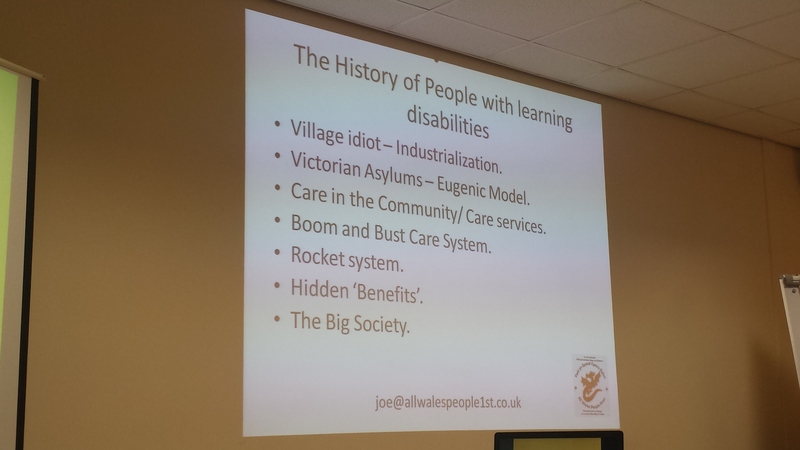 This entry was posted in Citizen's voice and tagged citizen engagement, demopart, engagement, participation, social services, wales on March 12, 2013 by Participation Cymru.